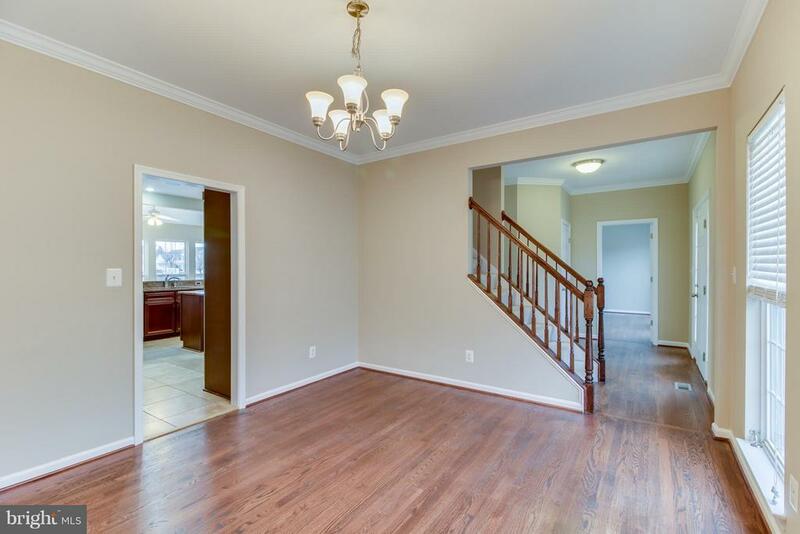 Welcome to 15529 Wigeon Way! 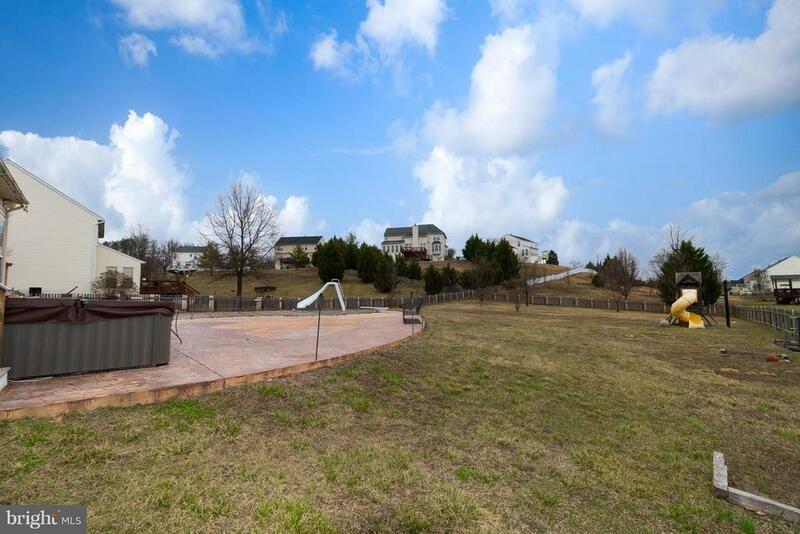 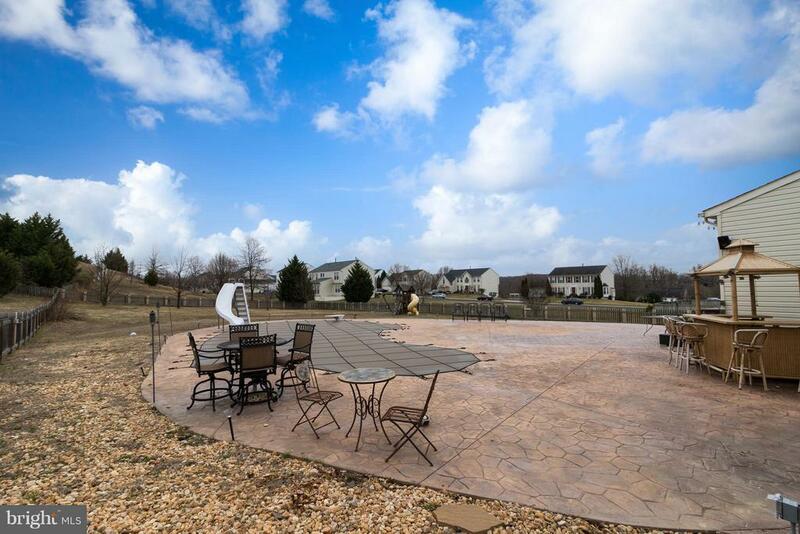 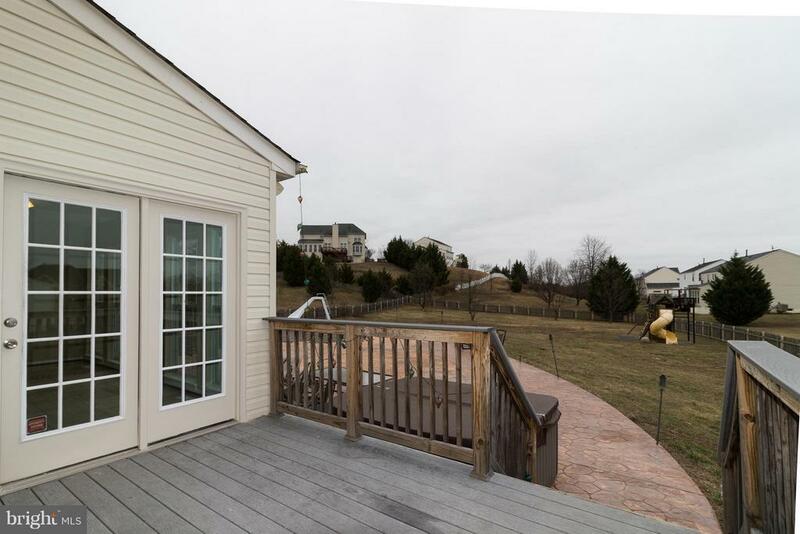 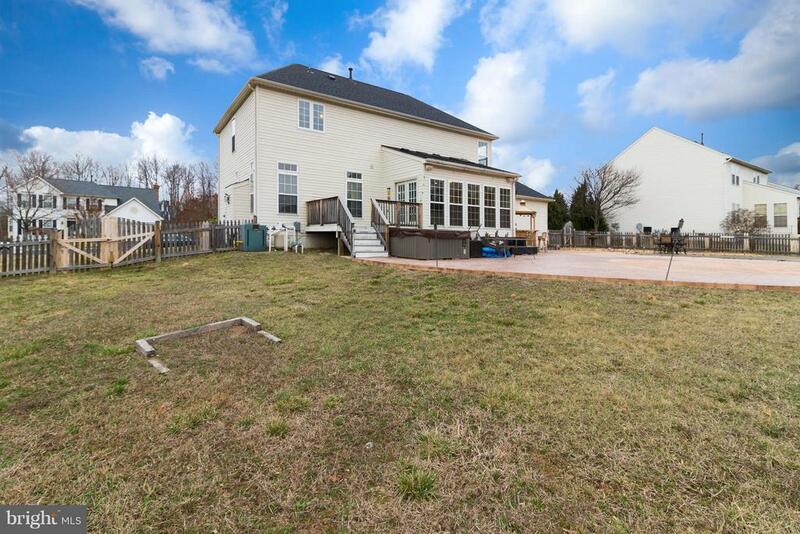 Sprawling Resort-like Fenced in Backyard with Inground Pool, Hot Tub, Stamped Concrete Patio and Deck. 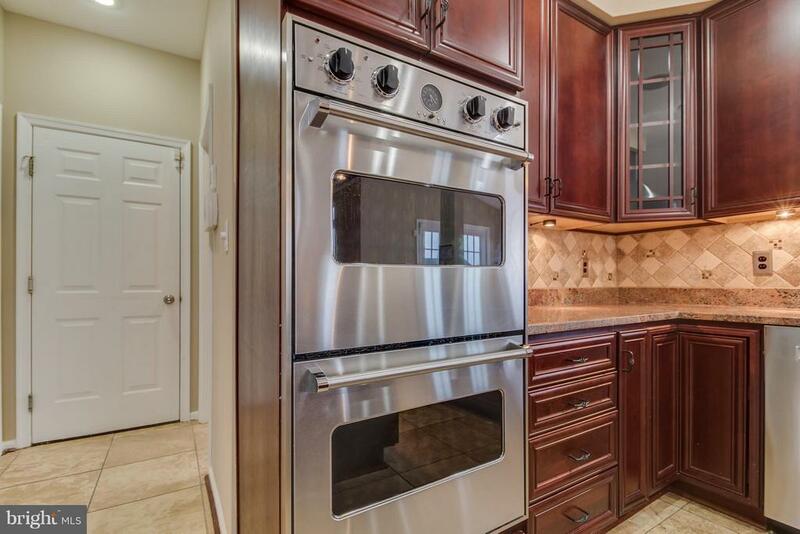 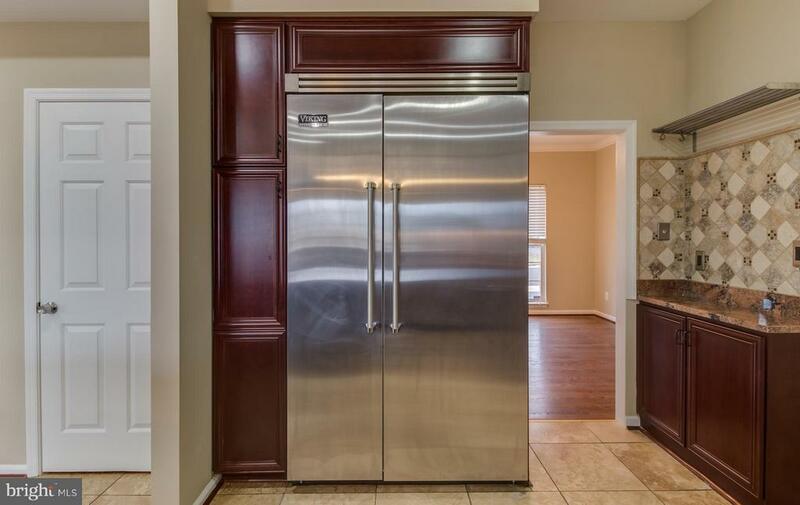 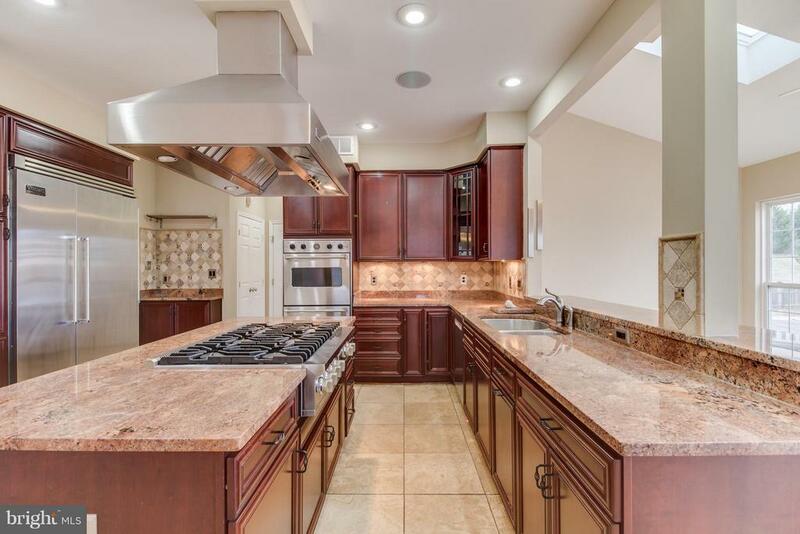 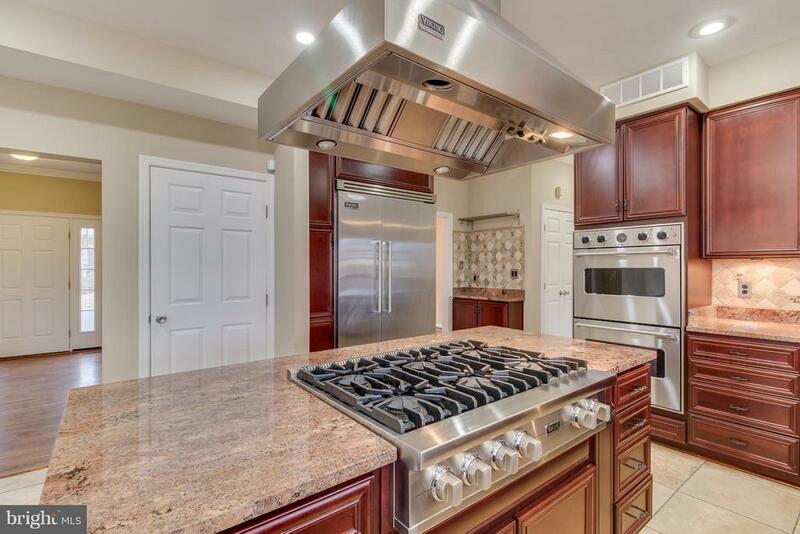 Gourmet Kitchen w/Island & SS Viking Appliances-6 Burner Gas Cooktop, Double Wall Ovens, Vent Hood & Refrigerator. 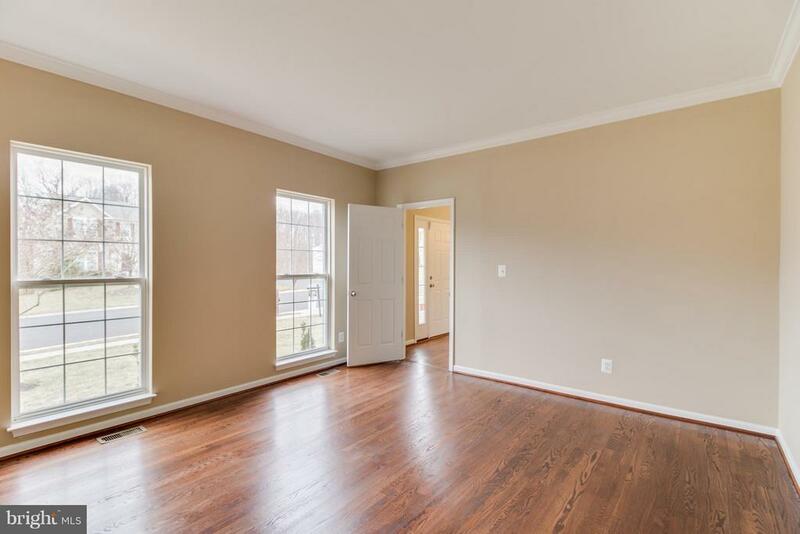 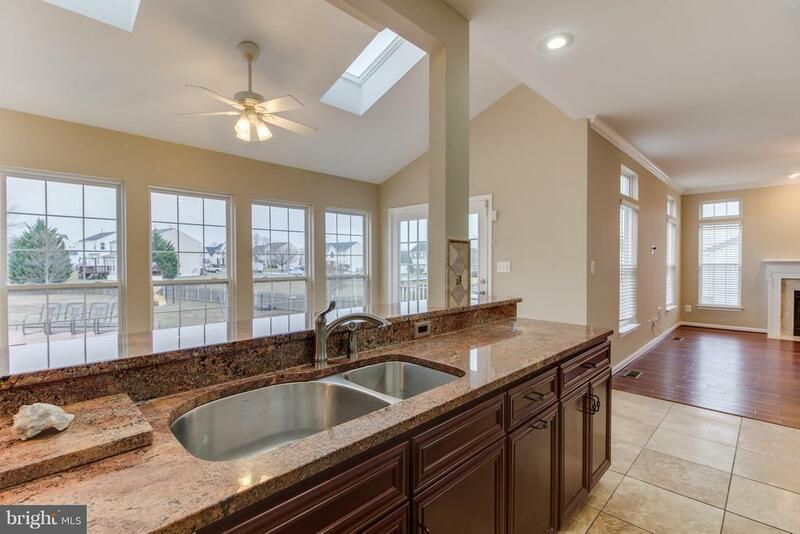 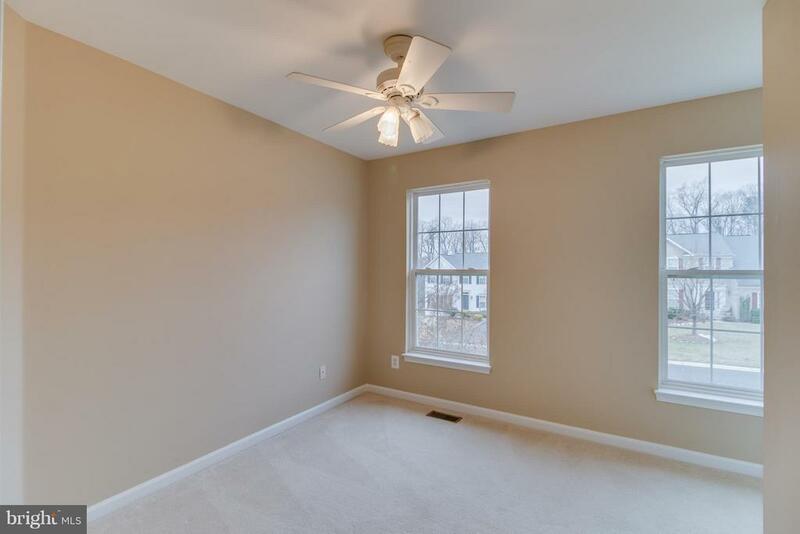 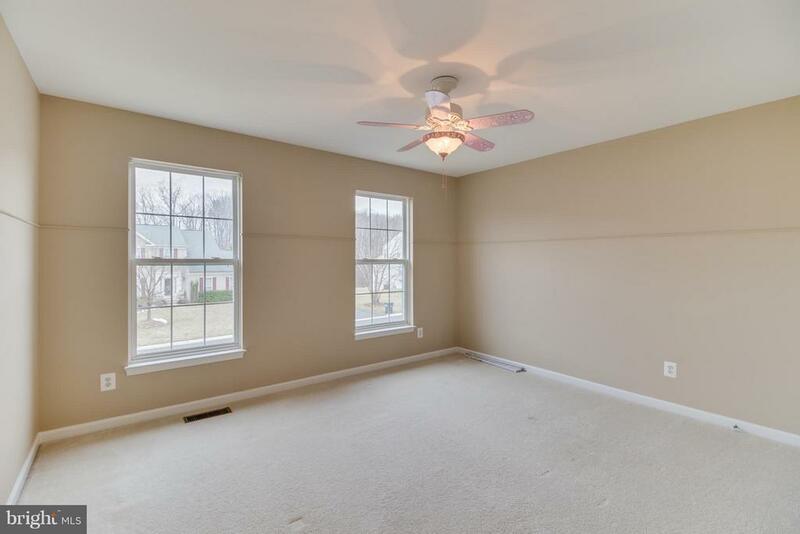 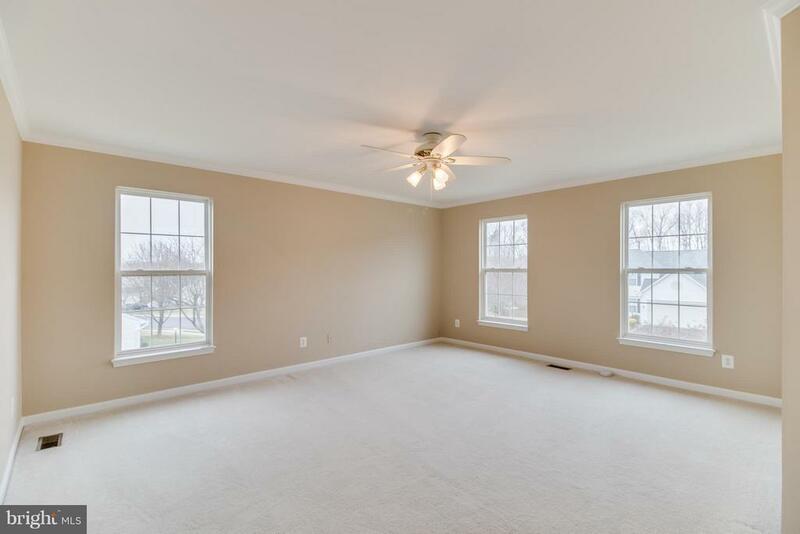 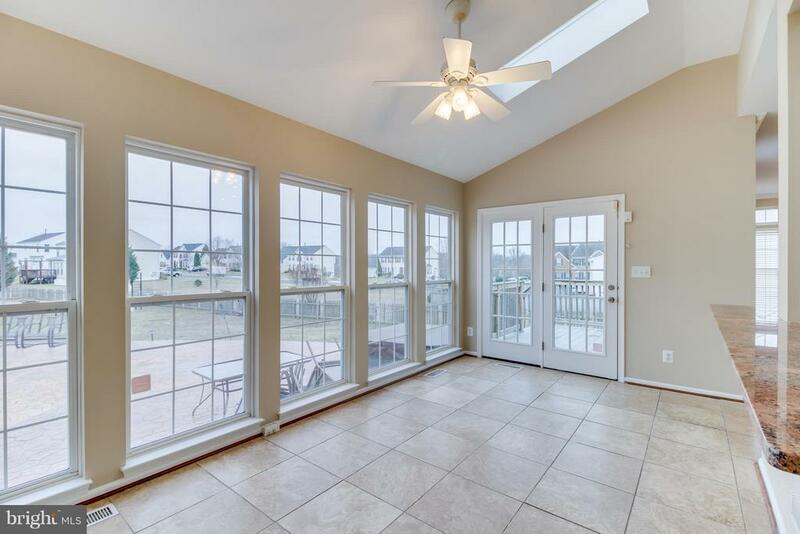 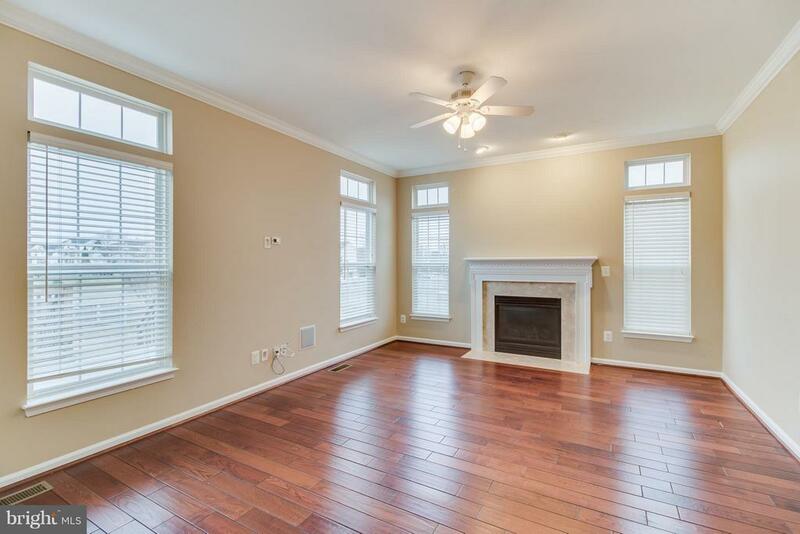 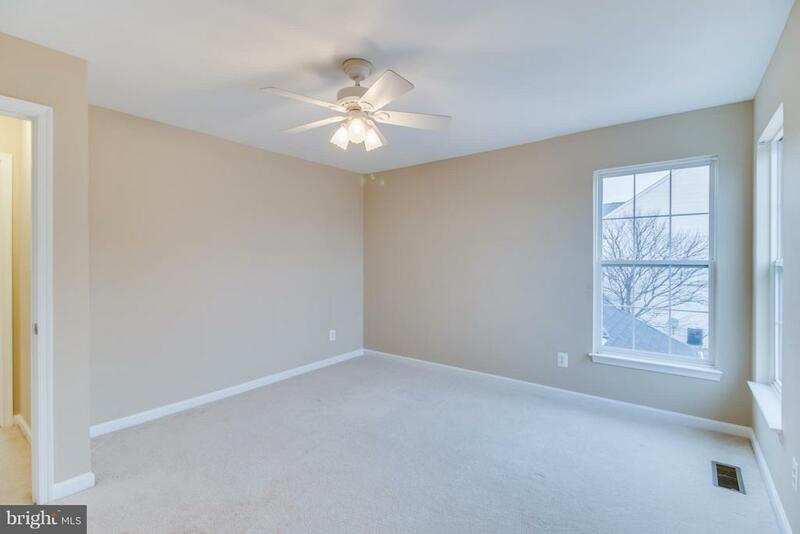 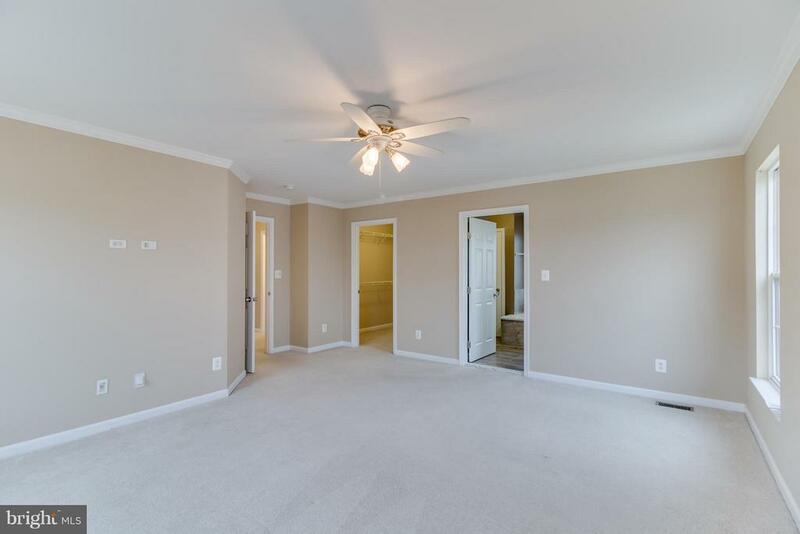 Vaulted Ceiling in Sun room.Open Concept-Family Room off Kitchen w/ Gas Fireplace. 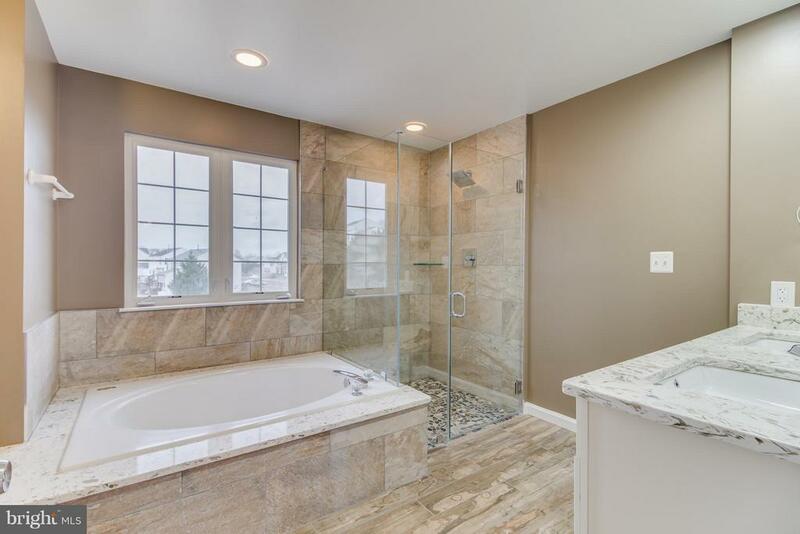 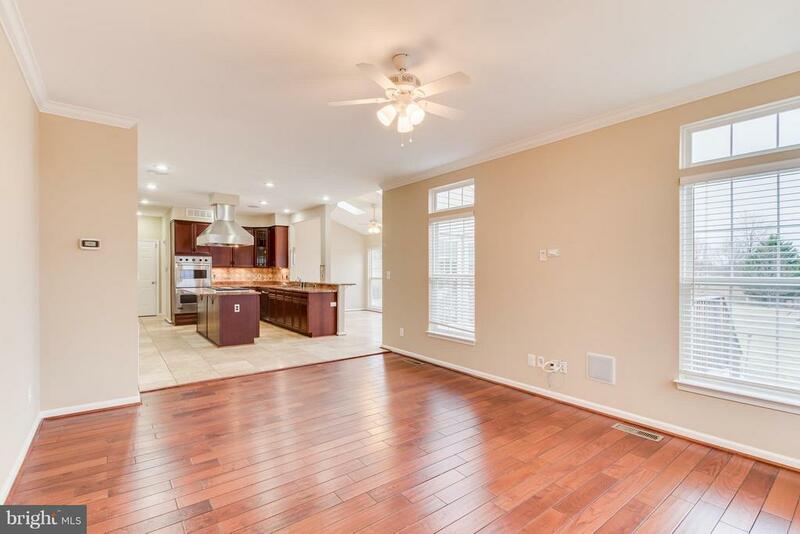 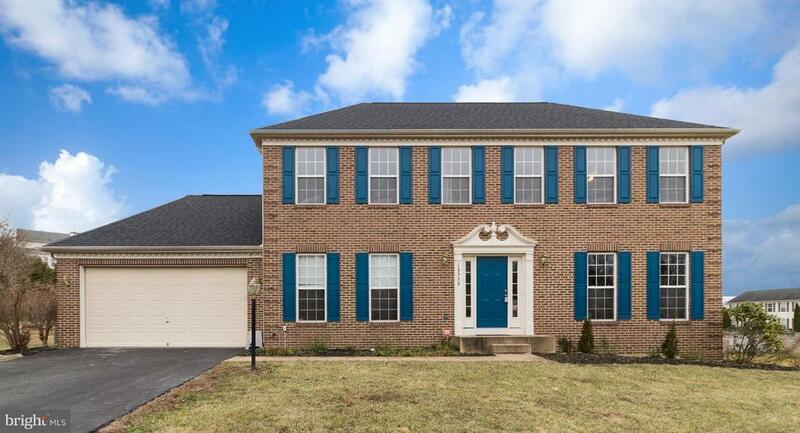 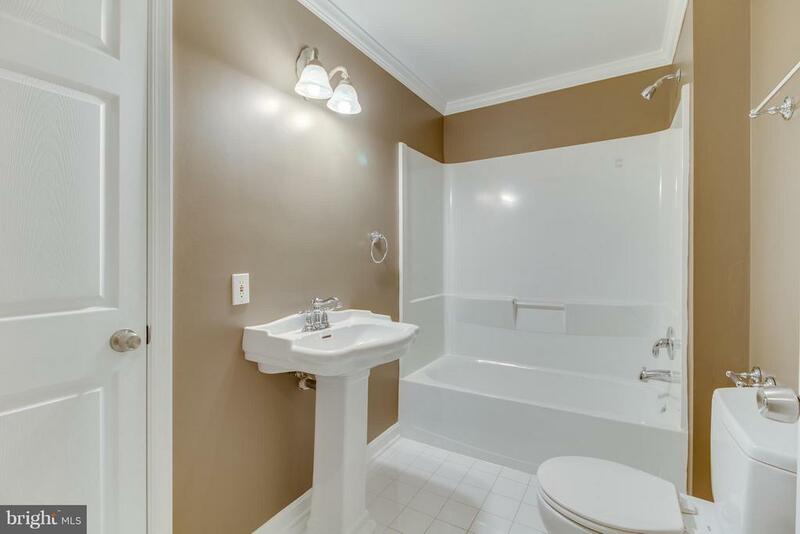 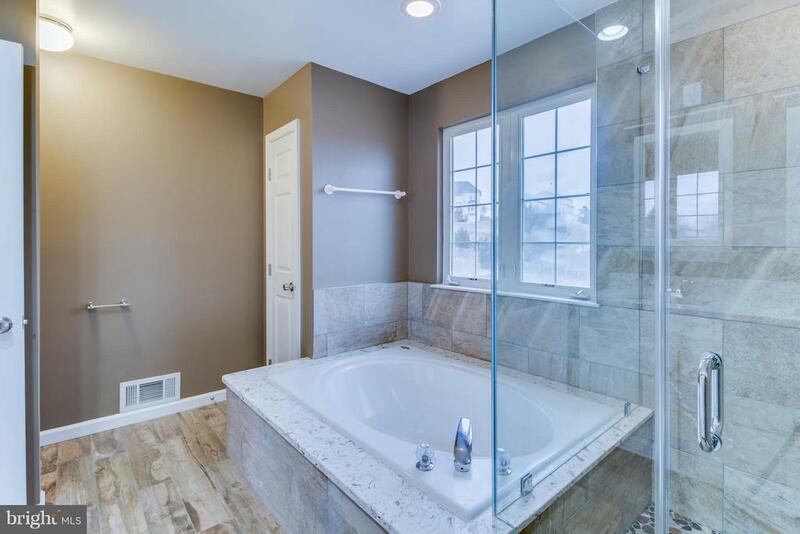 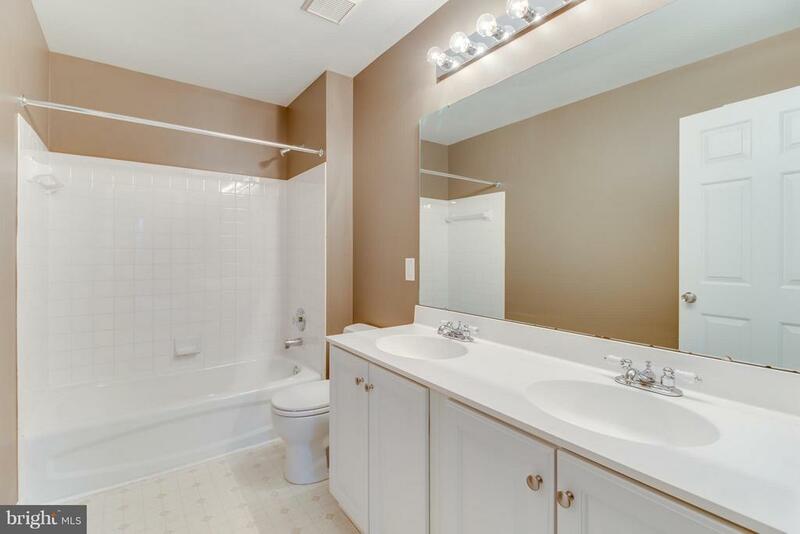 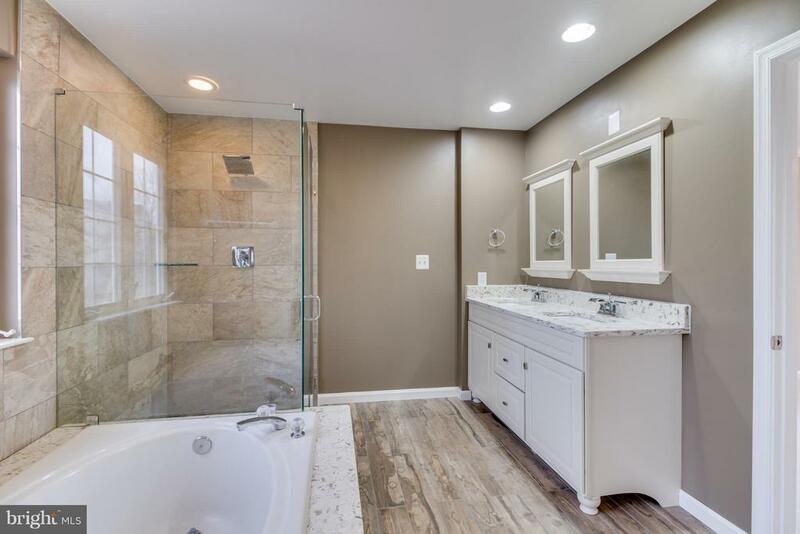 Large Master w/ Newly Upgraded Master Bathroom. 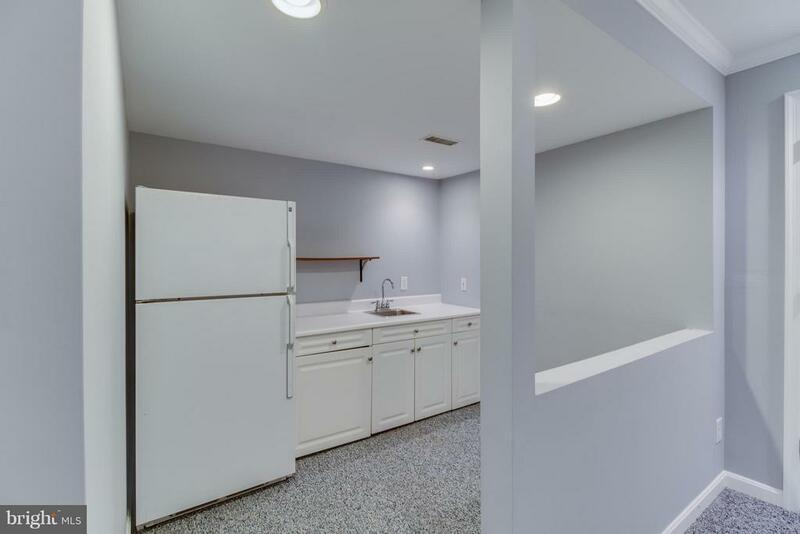 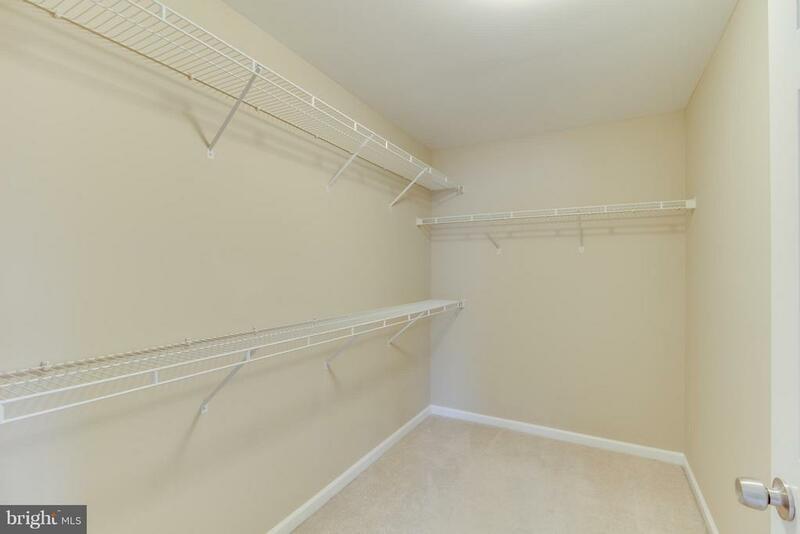 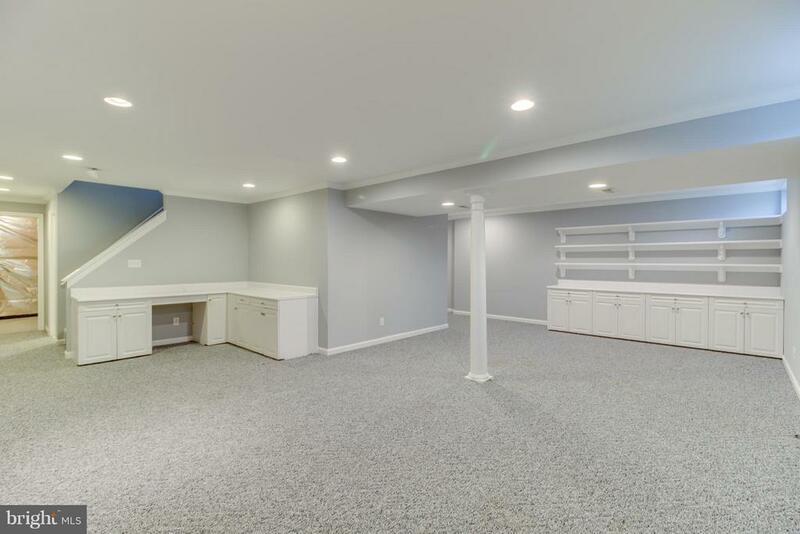 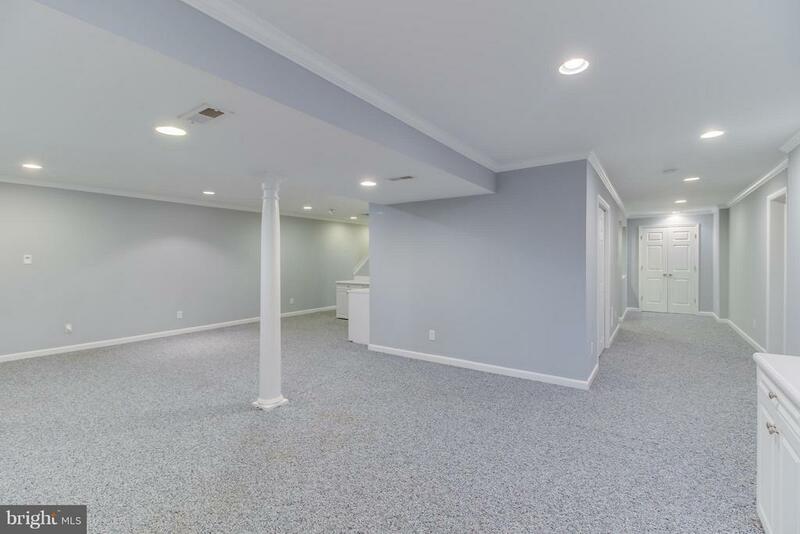 Fully Finished Basement w/ storage! 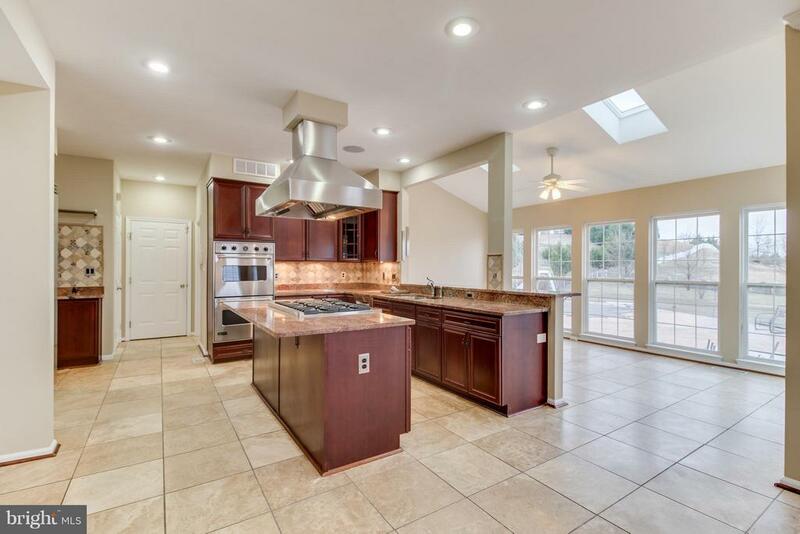 New Roof 2016.